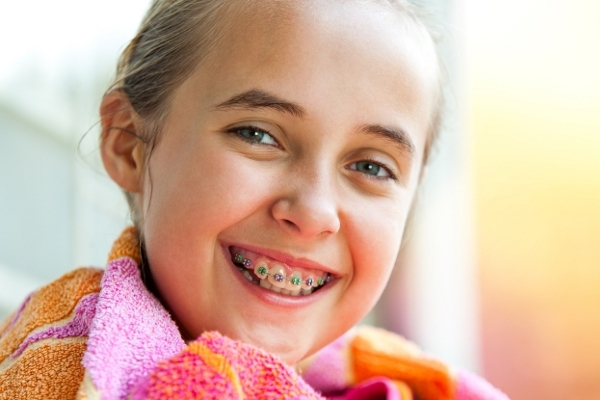 Let Hill Country Smiles show you how easy it is to live with and take care of your new braces. 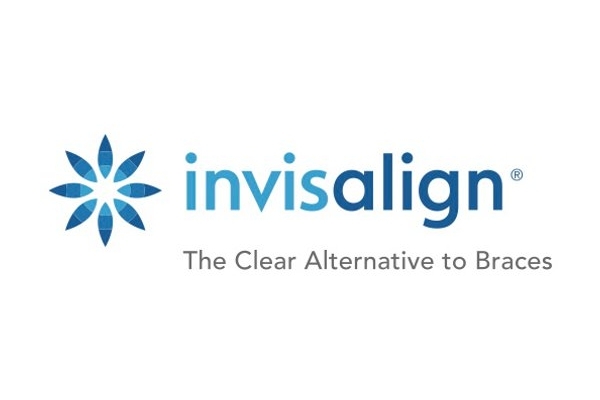 Invisalign® takes a modern, custom approach to straightening your teeth. Care after you remove your braces is important. 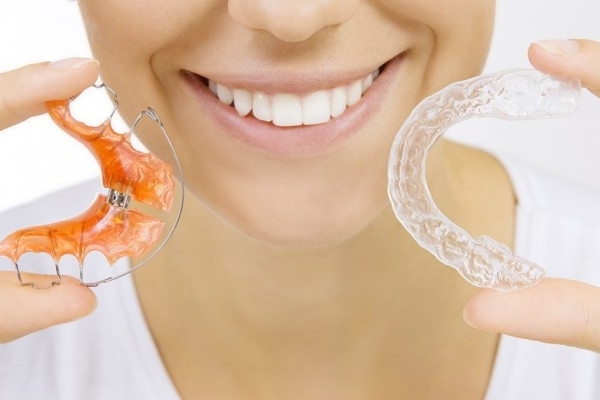 Manage your smile with a retainer. Copyright 2019 Hill Country Smiles | Website by GridLevel Web Development, LLC.